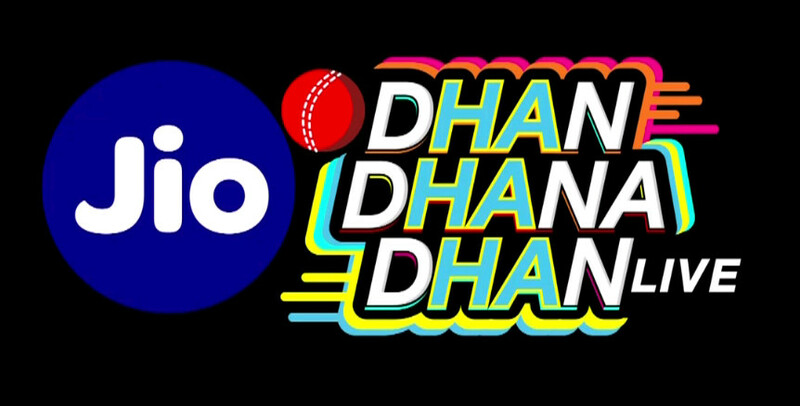 If the IPL hit on the perfect forumla of cricket+glamour+entertainment, then taking the trend further is a new web series, Jio Dhan Dhana Dhan Live, headlined by popular comedian Sunil Grover. On Wednesday evening, 4 May 2018, Filmistan in the suburb of Goregaon, Mumbai, saw Grover come together with his co-star from the series — Bhabhiji Ghar Pe Hai actress and Bigg Boss 11 winner Shilpa Shinde — at its launch. 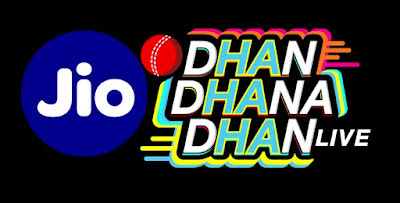 Jio Dhan Dhana Dhan Live is said to be an extension of the concept previously seen in segments like Extraaa Innings, so perhaps it made sense for Samir Kochhar to host the evening. He began by asking Sunil Grover to explain the concept of the new show. Grover explained that he'll be seen playing a character called "Professor LBW (Leg Before Wicket), a self-proclaimed cricket expert". As Professor LBW, Grover (along with Samir Kochhar) will be seen interacting with cricketers who will appear as guests on his show. At the same time, he also has an entire cast of co-stars who'll be playing other equally hilarious (if cricket-mad) characters: Shilpa Shinde, Ali Asgar, Sugandha Mishra, Suresh Menon. Also part of the series are Shibani Dandekar and Archana Vijay. Cricket legend Kapil Dev and Virendra Sehwag will also make appearances on the show. Grover seemed excited to have a chance to display a new character, while tapping into the TRP-garnering extravaganza that is the IPL. "This is going to be one of my most refreshing characters," Grover said. "I get to collaborate with some of the finest artists like Samir, Shilpa, and also Kapil and Viru paji to make India Laugh. India has never seen cricket from the lens of humour before, and I am looking forward to bat on this pitch.” The main star of the evening, however, was undoubtedly Kapil Dev whose presence caused quite a sensation among the gathered guests. Speaking of the connection between cricket and humour, the legend said, “Cricket is an intense sport but that doesn’t mean there can’t be any fun on and off the pitch. The players are always playing pranks and cracking jokes in the changing rooms. With this show, we are opening up the lighter side of cricket to the world.” IPL 2018 will begin on Saturday, 7 April 2018 and run till 27 May 2018 — spanning some seven weeks and 60 matches. It is now in its 11th season. Referring to the cricket extravaganza completing over a decade, Kapil Dev said, "It's great the IPL has now reached its 11th year. I am so happy at the way new talent has come up (due to the event)." "What the greats have done is known to all, now it's time to see what the freshers are capable of," he added. The event also saw the launch of Jio Cricket Play Along, a live mobile game, and a Jio Cricket Season Pack that will allow cricket lovers to access their favourite live matches.